Great mornings start with great surroundings. In Burooj properties, breathtaking mornings are made up of a great view. Experience mesmerizing days at the comfort of your own home! 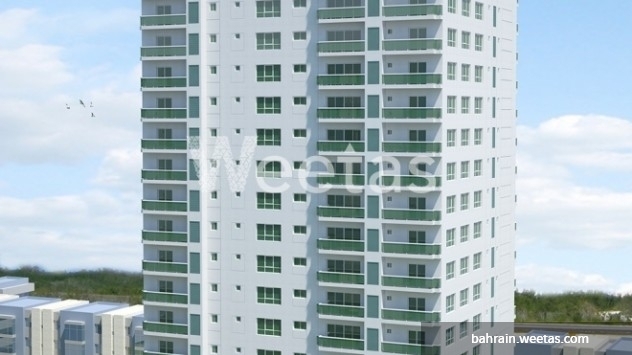 This two-bedroom apartment is available with an area of 136.7 square meters and a price of BHD 84,837. 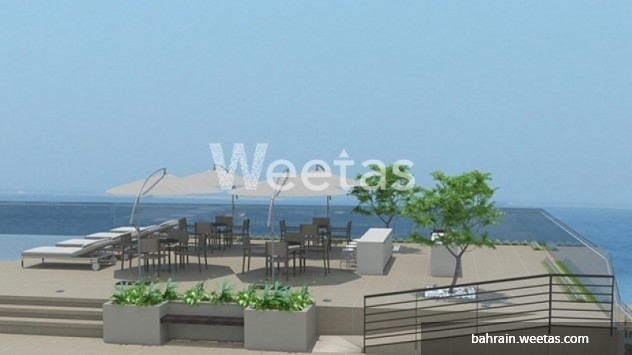 This property costs 8.1% less than the average 2 Bedrooms Apartments in Amwaj Island area.